Once you’ve submitted your message via email #OneRose4MJJ will post it for you to the memorial page, but give us at least 24-48 hours for it to appear on the memorial site. We will email you to notify you when your message has been published, provide a link to your message and send you your personalized rose badge as well! 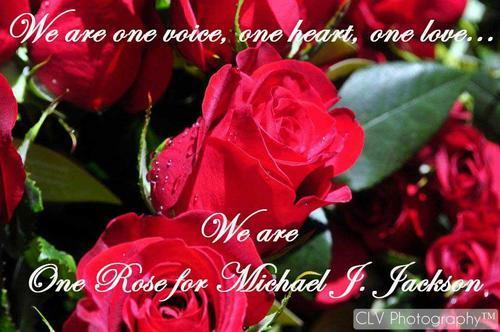 In addition to honoring Michael with roses this year, #OneRose4MJJ also offers fans the option of donating to a charity in Michael’s loving memory. We have pages set up with three charities. The charities #OneRose4MJJ supports all have legal status as a charity and provide a means for fans to donate directly to the charity…no middle man. AVRF(American Vitiligo Research Foundation): http://www.avrf.org/index.htm -Please Note: You will have to scroll down and select the Rose Link for donations in Michael’s honor. Last year, as many of you may recall, #OneRose4MJJ used the roses sent to Michael in a gesture to pay it forward. On June 26th, various buckets of the roses that were sent to Michael were taken to battered women’s shelters, elderly homes, and even to Lullaby Land and Babyland at Forest Lawn. The plan is to do the same this year as well. In addition, #OneRose4MJJ has partnered with the MJJJustice Project and Stop Global Airwave Abuse to further use our gesture of love as a means to pay it forward. 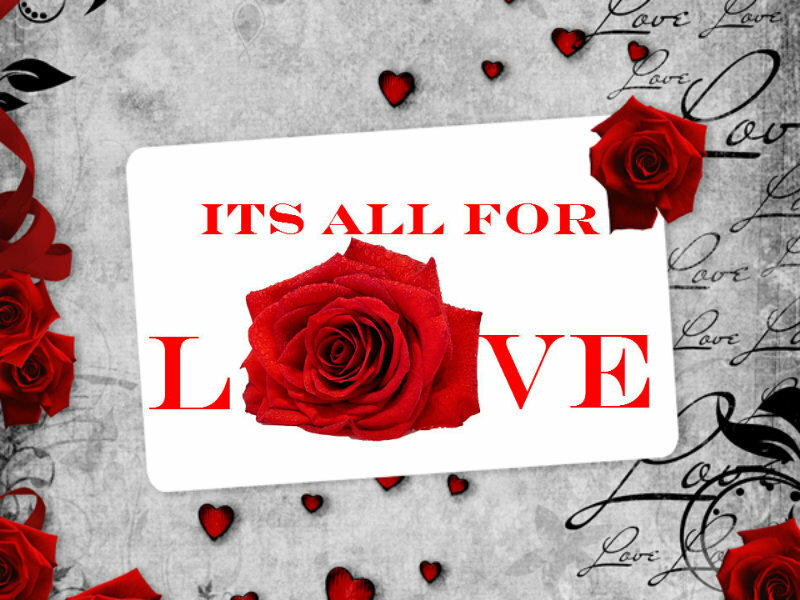 For every 1,000 roses purchased, MJJJustice Project and Stop Global Airwave Abuse will donate to our three charities. continuing Michael’s long legacy of humanitarianism! Please visit MJJJustice Project’s blog for information on how to join in on this act of paying it forward! Diane Dimond is all the evil that the media did to Michael during his lifetime. She distorts the truth, manipulate minds, she wants to make everything dirty concerns the life of Michael. His soul is corrupted by years of trying to destroy the image of a beautiful creature and as pure as that of Michael. We all have to fight to defend Michael, we are in debt forever with Michael, he gave all of himself to the world. I JUST FOR THE FIRST TIME GOT ROSES FOR MY ANGEL MICHAEL,I AM SOOOOO EXCIDED SOO THRILLED! 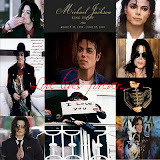 I HAVE LOVED MICHAEL MY ENTIRE LIFE HE IS MY GREATEST LOVE IN LIFE,HE HAS INSPIRED MY LIFE AS WELL AS A WHOLE WORLD! 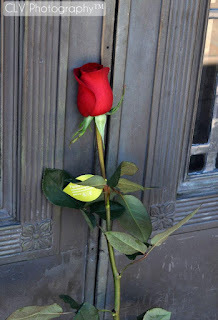 Let's Flood Forest Lawn with roses for Michael as a visual display or our love for him. It's good to say I love you, but sometimes love means taking action. Let the world know that nothing they can do or say will ever tarnish or destroy the love we have for Michael Joseph Jackson. Showing our Love for Michael is For All Time. LOVING AND MISSING YOU MICHAEL SOOOO BAD TONIGHT SOMETIMES IT JUST OVER TAKES ME A MILLION TEARS I HAVE CRYED MY GOD I NEVER THOUGHT THIS WOULD HAPPEN IF ONLY WE COULD TURN BACK THE HANDS OF TIME EVEN JUST FOR A MINUTE,A HOUR WHAT I WOULD GIVE JUST TO SEE YOU,HAVE YOU HERE WITH US AGAIN THE PAIN IN MY HEART CAN NEVER BE EASED MY SOUL IS LOST WITHOUT YOU MY SPIRIT HAS BEEN BROKEN,I FIND MYSELF TURNING ON YOUR MUSIC AND I CLOSE MY EYES WHERE YOU ARE STILL HERE WITH ME I SING WITH YOU,I DANCE WITH YOU OH WHAT A BEAUTIFUL DREAM I NEVER WANT TO WAKE UP I REACH OUT MY HAND AND YOU MY PETER PAN TAKES MY HAND AND GUIDES ME THROUGH THE CLOUDS OF THE WORLD WHERE WE ARE FREE TOGEATHER TO BE FOREVER OH IF ONLY....IF ONLY....MICHAEL I HAVE LOVED YOU MY ENTIRE LIFETIME AND I"LL LOVE FOR THE REST OF MY LIFE...YOU WERE BORN TO AMUSE.....TO INSPIRE....AND THAT YOU DID AND STILL DO.....YOU ARE SOOOO LOVED SOOOO MISSED....YOU ARE LOVED AND MISSED BY A WHOLE WORLD! I HAVE DEVOTED THE REST OF MY LIFE TO NEVER LET ANYONE FORGET YOU AND YOUR MUSIC AND YOUR CAUSES,MICHAEL YOU ARE NOW AND FOREVER IN MY HEART,MY PRAYERS,MY DREAMS I LOVE YOU! OMG!! Teresa I am sitting here with streams of tears coming down my face, every word you said I feel so strongly in my heart. I miss him everyday and it seems, each day it just gets harder. I so wish we could turn back those hands of time... Why, Why Michael...? Love and Miss you Forever Michael. The world is not the same without you, Michael. The air lacks that special electricity you brought to it. Nothing is the same without you, except love. We are all so fortunate to have lived while you were here. You gave so much to us but that is what you committed to do. We collectively pray for your dear children that somehow they will be spared the misery and ugliness that surrounded you. Your music, your creativity, your magic will live with us through eternity. We all hope to one day dance with you in Heaven. In the meantime, we will continue to carry forth your message of love. We miss you and love you so much. Love, forever! This is MJ ANGEL You make me smile every time I listen to any of your songs.Thank you for your presents on this earth you made all of us feel something deep in our hearts.I know someday we will meet again.You will be with the saints when Jesus comes back to this earth to destroy evil.Love you so much my angel!! I pray that Paris can be strong enough to believe that her dad that raised her (our beloved Michael) loved her and it doesn't matter who was her bio. Sending her big love. You're always in my heart ... Thank you for everything.